The 2019 Baftas – or the 72nd British Academy Film Awards, to give it its full name – is the penultimate major ceremony of this year’s awards season, with only the Oscars left to follow in a fortnight. Joanna Lumley is hosting for the second year running and we’ll tell you how to watch all the prize giving with the information you need to get a Baftas live stream. 2019 Baftas – where and when? The 2019 Bafta film awards takes place at the majestic Royal Albert Hall in London, UK. The ceremony takes place on Sunday February 10 at 7pm GMT. But it’s not being shown live as such, so be sure to keep reading to discover when it’s actually been shown. This year’s awards are dominated by the darkly comic The Favourite, starring Olivia Colman as Queen Anne. With 12 nominations – including Best Film, Best Director and Best Actress – it is followed by A Star Is Born, Bohemian Rhapsody, First Man and Roma; each with seven. Of the stars that will be hitting the Baftas red carpet, the likes of Emma Stone, Claire Foy and Adam Driver should all be in attendance following the nominations for their performances – although Lady Gaga has reportedly chosen to head to the Grammys, instead. While legendary editor Thelma Schoonmaker, who worked on most of Martin Scorsese’s major pictures, will be honoured with the Bafta Fellowship for her services to film. So whether you’re watching to see who has won the awards themselves, or maybe your interest is more in star spotting, you can get a Baftas live stream from anywhere by following the information below. If you’re really keen to catch the Baftas coverage today but you’re abroad, then you’ll find that your normal route to watch is likely to be geo-blocked. If that’s the case and the country you’re in isn’t showing the awards then there is another way. 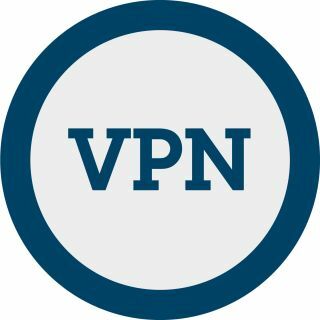 By using a VPN – or Virtual Private Network – you can change the IP address of your laptop, mobile device or TV streamer to a location back in your home country. It’s surprisingly easy to do. VPNs are also useful for getting around blocked websites and generally staying secure online. The BBC gets coverage of the Baftas every year, and 2019 is no exception. That means, assuming you have a valid TV license, you can watch on your TV on BBC One or via iPlayer online and on mobile. It’s important to note thought that there is a two-hour time delay in place and the ceremony isn’t shown live. So you need to tune in at 9pm GMT (not 7pm). Not in the UK this weekend? As we explain above, you can always download and use a VPN to watch as if you were back in Blighty. 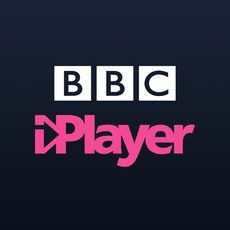 We recommend watching via TVPlayer.com for a free, robust stream. 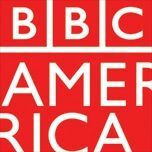 BBC America will show coverage on BBC America in the US. But it’s shown later in the evening rather than live. It’s on at 9pm ET, 8pm CT, 7pm MT and 9pm PT. You’re looking at Monday evening if you’re hoping to watch the Baftas Down Under. It’s being advertised at 8.30pm – we’re assuming that means AEDT. So you’ll need to do your best to avoid spoilers if you want to watch as if live. 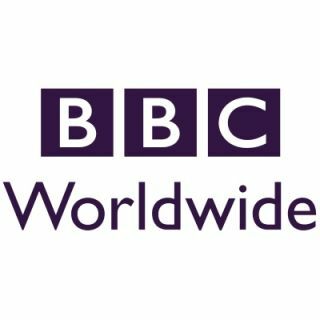 The station you’re after is BBC UKTV, which is part of BBC Worldwide. It’s available from cable providers such as Foxtel, Flip and Fetch. October 13, 2018 Tech News Comments Off on Android Launchers comparison: What is the best option for you?